Looking for an Arborist or Tree Consultant? Advantage Tree Service is a full-service Tree Service Company with over 10 years of industry experience. 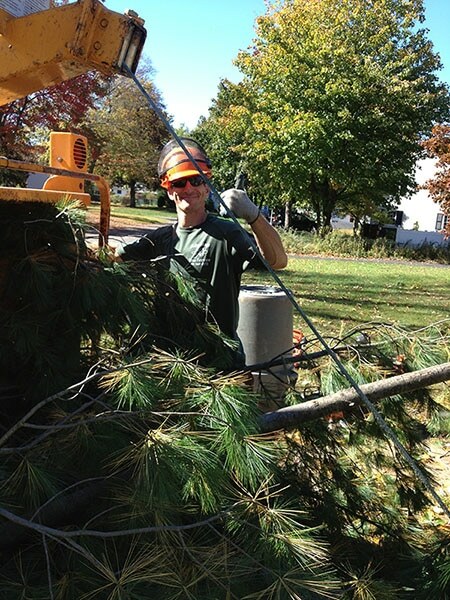 Advantage Tree offers tree care & tree consultant services in New York’s Capital Region. Founded by Matthias Keib (a local arborist who holds a bachelor’s degree from Ithaca College), Advantage Tree Service is the trusted partner the Albany-area relies on for safe, timely, fully-licensed, & fully-insured tree care. We believe in quality work, at fair price, by a professional team. With an experienced team and state-of-the-art equipment, Advantage Tree gets the job done right every time! Customer service is key and we are true Tree Consultants. Providing professional, quality work has been foundation of our trusted reputation and successful business. When you call Advantage Tree Service, you will speak with an experienced arborist / tree consultant (not an answering service). We have the expertise to handle jobs of all sizes. We will set up an on-site consultation to determine the appropriate plan of action for each customer, whether it’s the removal, transplant, or trimming / pruning of your tree.